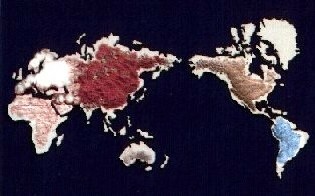 market - USA, Japan and Europe. nutrients circulation in the animal organism. TMC produces products on this concept! China factory with vast experiences on mineral nutritions since 1977. TMC aims at acme of trace mineral manufacturing technology for the animal feed industry. Cheap however, if excessive, poisonous! so reasonable, so much reproductive!